Yellow Sapphire Gemstone also known as pukhraj stone in Hindi is an attractive stone of yellow color. 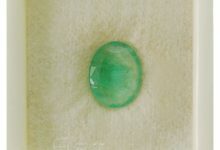 The stone is genuinely mesmerizing due to its unique color characteristics and various cuts so that it generally draws the attention of each pair of eyes around it instinctively. 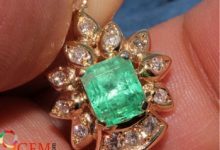 Pukhraj stone is exceedingly being used by people, especially women, to embed classy yellow sapphire stone in various jewelry items such as engagement rings, wedding rings and necklace or bracelet. Yellow sapphire also used for astrology gains all over the world. 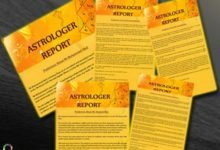 As per the Indian Vedic astrology, pukhraj stone is used for astrological gains. Jupiter is affirmed to be the largest active planet in the crew of all nine astrological planets. 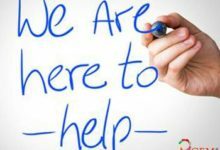 Due to its strong influential forces that are known to make predominantly positive impacts on the life of living creatures. Keeping the following line as the base, astrologers reward this planet being the most auspicious planet. The Jupiter Planet signifies wealth, luck, fortune, prosperity, marriage bliss etc. The yellow sapphire stone derives quick wealth for its wearer. This stone brings luck and fortune in the life of its wearer. And, open sea of opportunity for their wearer. 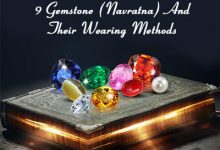 The yellow sapphire stone is known to be the most benevolent or auspicious stone for unmarried girls as per holy books and scriptures. 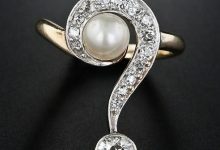 Thus, girls who are not getting married or not finding a perfect life partner can wear this stone. This gemstone is also enormously benevolent for those individuals who are in depression and full of negativity. 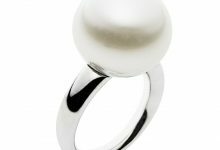 Wearing this stone inject happiness and joy in your married life and family. 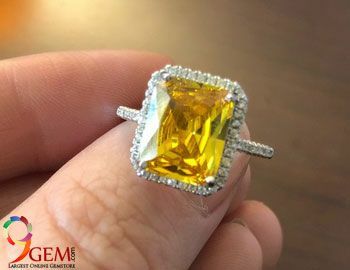 Individuals who are in government field or working in the field of accounting, writing, and acting can wear this stone since yellow sapphire stone help them to achieve great heights in their respective careers. 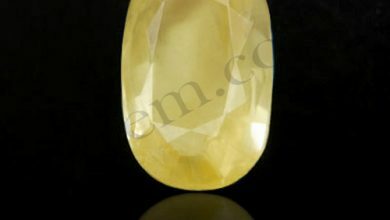 Captivating yellow sapphire stone is spotted in various parts of the world. 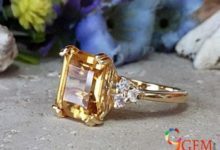 Find out different origins of yellow sapphire stone. Sri Lanka, Russia, Brazil, Rhodesia, etc. 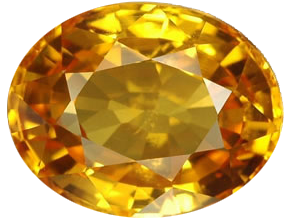 Yellow sapphire from Ceylon are considered the best in the gemstone industry and very useful in astrological use.